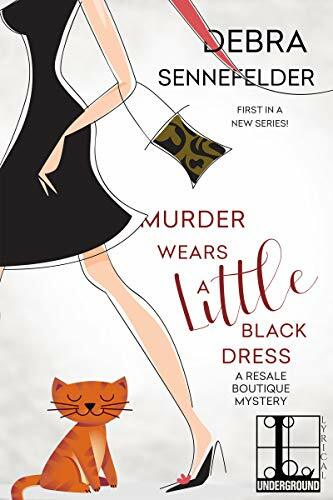 Thank you for the interview with Debra Sennefelder and for being part of the book tour for her book “Death Wears a Little Black Dress”. Love the cover and can’t wait for the opportunity to read the book. My pleasure. 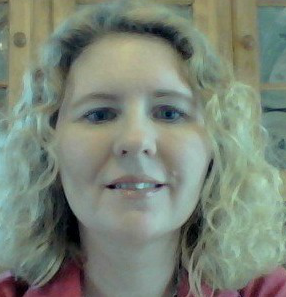 Glad you liked the interview and are interested in reading Debra’s book.